MILFORD United will welcome Limerick side Aisling Annacotty to Moyle View Park tomorrow (Sunday) for an intriguing clash in the FAI Youth Cup at 12 noon. 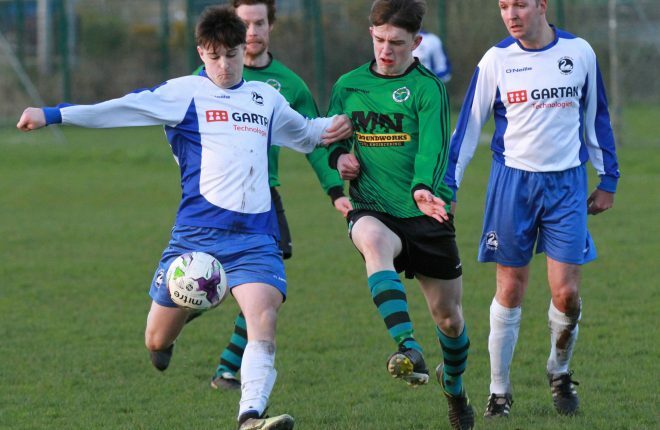 Joe Ferry’s side have found life in the Donegal Youth League challenging at times this season, but the mainly local side are hoping to go on a cup run, and advance to the last 16 of the national competition. 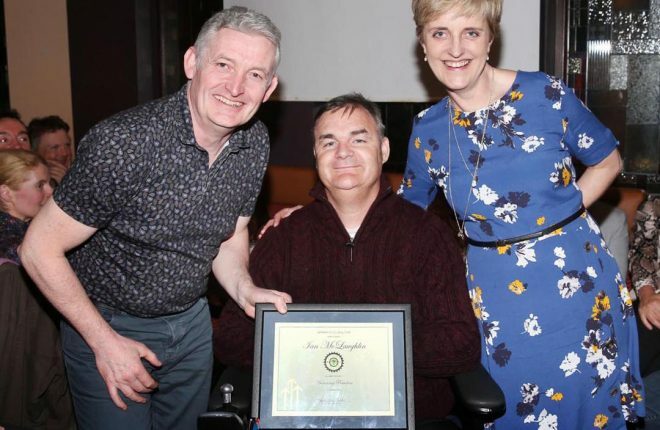 “With the exception of three or four lads, most of our boys would have been playing together since they were in National School, and honed their talents in the school yard of Scoil Mhuire,” said Ferry. “The lads know each other well, and they’re happy to be playing together, and the club is delighted that they are playing for their home club. “They’ve acquitted themselves reasonably well, but the results just haven’t come our way in the league. “This is the third round of the FAI Youth Cup. We got a bye in the first, and then defeated Gweedore Celtic 2-1. That was a good win for the team, as they had beaten us in the league a few weeks beforehand. We felt we owed them. “We were 1-0 down at half-time, but we turned the tables in the second half. 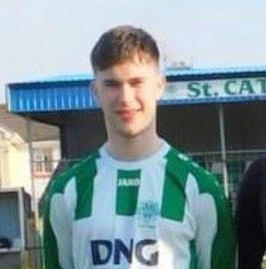 Milford are third from bottom in the Donegal Youth League, and Ferry says that it has been a struggle to get his strongest team out on the field. “The problem we have this season is trying to get consistency with our starting line-up. “You have lads doing their Leaving Cert and they have grinds and things like that, and we’ve had injuries here and there as well. 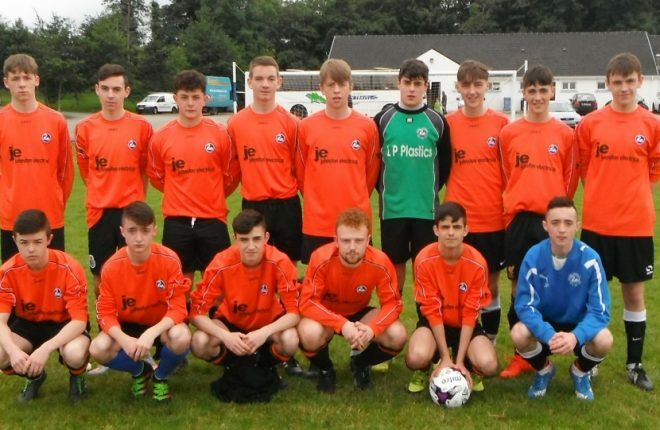 Ten years have elapsed since Milford United last fielded a team in the Donegal Youth League, although they did amalgamate with Rathmullan Celtic for two seasons during the intervening years. Ferry says they are glad to be able to cater for their young men once again, and their senior team should benefit in the long run. “We’re delighted to be back in the Youth League, and to re-establish the link between our underage set-up and our senior teams. 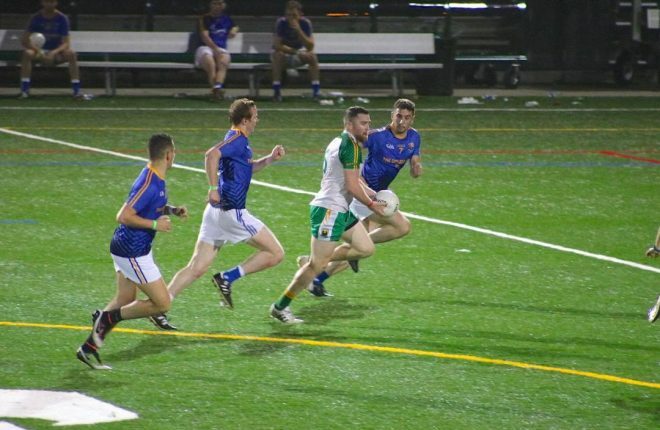 “We’ve been missing out on that for a few years, but last Sunday our senior team played a friendly, and three of our youth team – Jonah Serrinha, Darragh Greene, and Ryan Flood – were involved, and Ryan Toye would have been if he was available. One of those players is Niall Trearty, who the Milford manager says has improved considerably thanks to the coaching he has received from the Finn Harps Academy. “Niall has come on leaps and bounds since he started going up to Finn Harps. His positional sense and reading of the game is excellent. “He wasn’t always a starter when he played with Swilly Rovers over the last few years, but he was still getting that extra bit of training with Harps on a consistent basis, and it served him very well. “Not all the players that join up with the Finn Harps Academy make it to the League of Ireland, but the ones that don’t are coming back to the Youth league and the Donegal League and you can tell they are better for the experience. 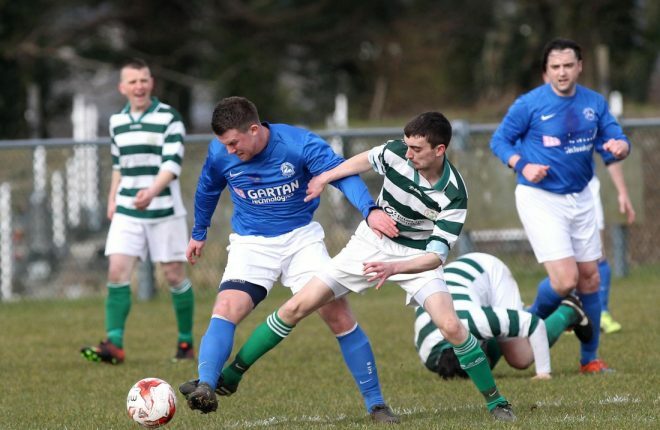 “My own opinion is that the Donegal Schoolboys League need to look at the relationship they have with Finn Harps, because they haven’t always been as co-operative as they could be. Aisling Annacotty have played nine games in the Limerick Youth League this season, and won six of them. They will make the long trek north determined to make it through to the last 16, but Ferry is hoping that his team, buoyed by some home support, can pull off an upset. “I know two things about them: first of all they are third in their league and aren’t far off the top, while they had four players in their league’s representative team. 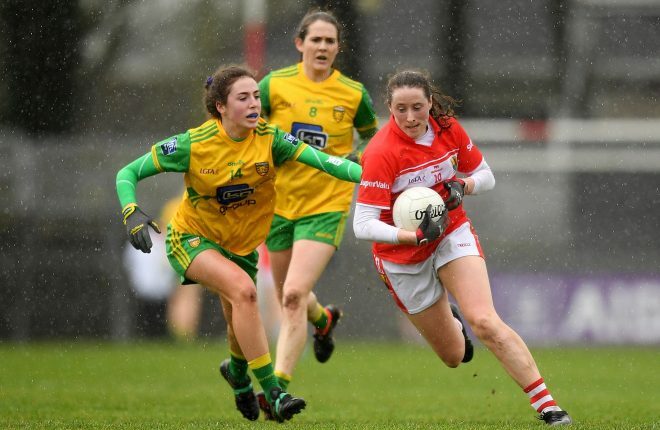 “We had three players in the Donegal Youth League team, and this weekend’s game might be a shop window for others to show that they are worthy of inclusion for the rest of the competition. Kick-off is at 2pm in Rathmullan tomorrow. MILFORD United manager Michael Deeney acknowledges that his struggling team are entering a crucial stage in their season.